Search For Flights To Shenzhen Right Here! 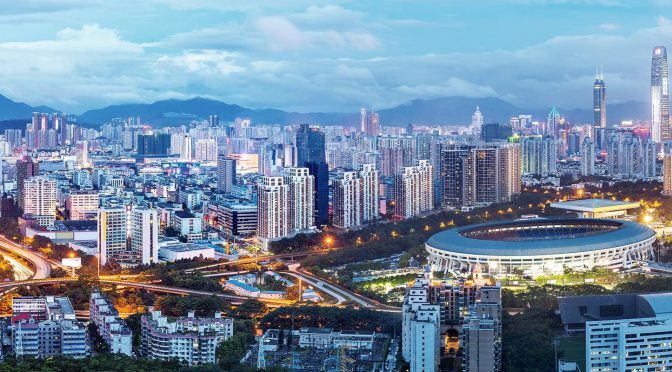 Top Attractions in ShenzhenGet closer to the iconic structures on earth including the Eiffel Tower, the Egyptian Pyramid, the Pisa Tower, the Taj Mahal, the Grand Canyon and more at the massive 48 sq. km park of Window of the World. Watch traditional Chinese dance shows or sparkling fireworks at night. Once served as the battle ground during the 19th century Opium War, Dapeng Fortress was built some 6 centuries ago. Behind this brilliantly preserved walled-town you will find a lively village. Witness the journey of social transformation of Shenzhen after following Deng Xiaoping’s policies at the Shenzhen Museum through full-scale dioramas and multimedia displays. Don’t miss the collections of 20th century propaganda art.